Selecting the right hotel technology is critical, particularly in a world where consumers are relying more heavily on their devices with each passing day. An investment this important to your overall success as a hotel operator requires you to do some research. 1. How does your technology maintain its relevance in the hospitality industry? 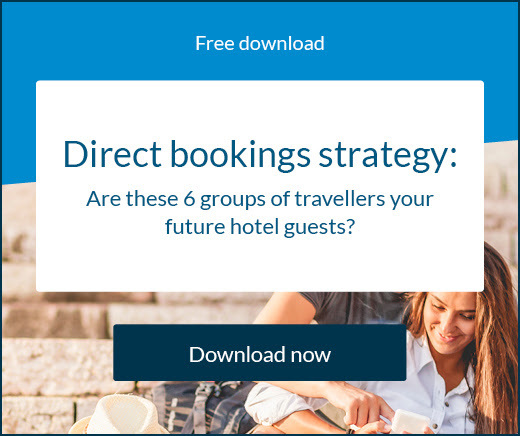 While the core of a technology system may remain the same over time, the reality is that any product geared specifically towards the hospitality industry will need to adapt to changing trends and preferences from travellers. You need to ask this question so you have an understanding of how your technology will help you grow along with the industry. 2. How often can I expect upgrades for your technology? No piece of technology is perfect, and the best hotel technology providers will make sure that regular updates and upgrades are available for their clients. It’s important to have an understanding of how often these upgrades will be available, and how you will be able to successfully implement the upgrades. 3. What level of customer service will I receive from your company? Unfortunately, far too many hotel technology providers focus on hard sales tactics without much support after the purchase is complete. You will want to verify with your provider that there will be ways to contact and work with staff after the technology has been installed at your hotel. 4. Is your hotel technology platform secure? Security should be the top priority of your hotel technology provider. You will want to ask about the details regarding their security features, as it’s imperative that both your data and also your guests’ data is secure. 5. How easily can I personalise your technology? 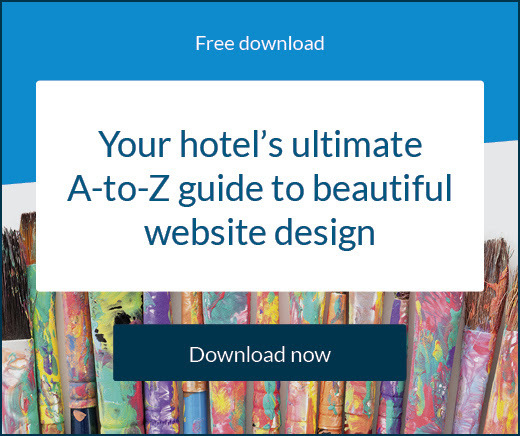 Hotel technology providers need to offer you a versatile system that includes not only the generic features that are necessary for any hotel, but also the adaptable features that allow you to personalise the platform for your particular brand. Ultimately, your investment in technology needs to result in a system that works specifically for your hotel. 6. What reporting features are available? 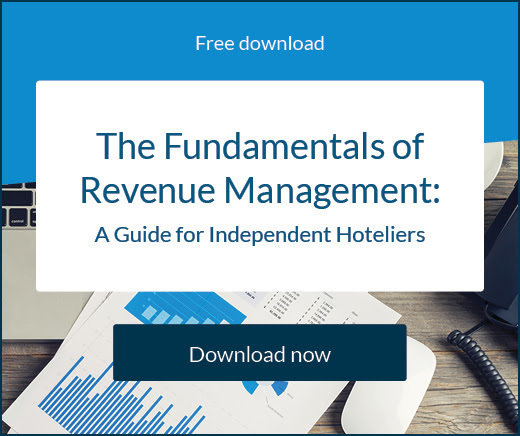 When you begin your search for the right hotel technology, you will likely focus first on the property management system. However, you will want to discuss additional features that also are available, with some of the most important being the reporting features. Verify that you’ll be able to run detailed reports using live data, as this is the only way to ensure that you can grow your brand. 7. How can I access the hotel technology system once implemented? Be sure that you are investing in a system that allows you run your hotel from anywhere. You need hotel technology that is optimised for all devices, including smartphones and tablets. Once you have the answers you need from the hotel technology provider you’re considering, you can then invest in a system and get it implemented as quickly as possible. Generally, within a matter of days, you will notice a significant improvement in your business operations.